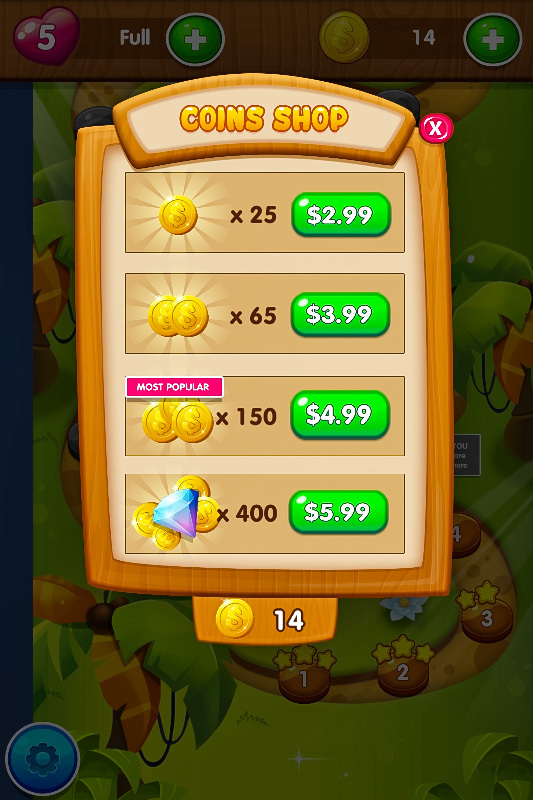 Bubble pop rescue is super casual bubble shooting game with extreme fun challenge. Be a shooter & crush all bubbles to rescue monster animals. 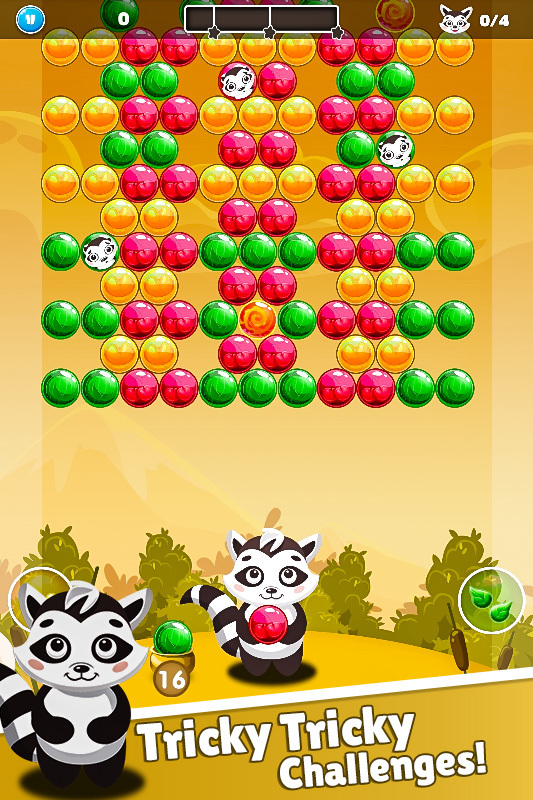 Shoot bubbles and match colors to pop and drop your way to rescue the trapped jungle panda! 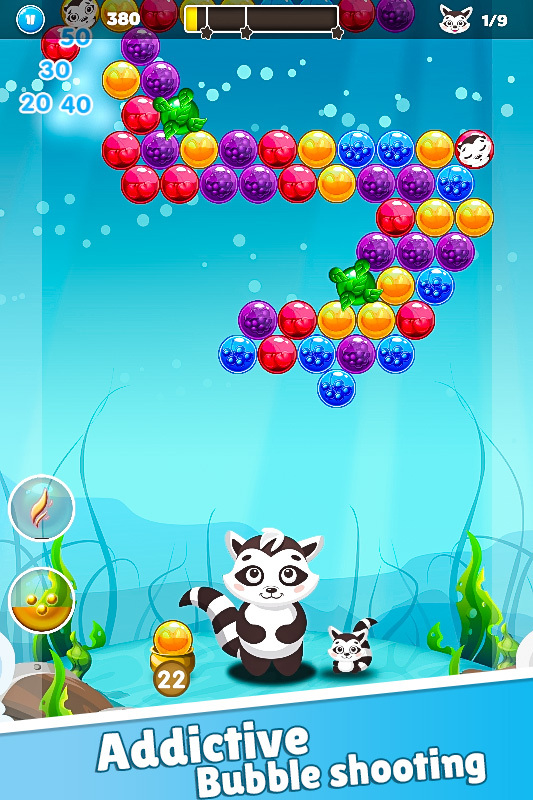 You will surely be addicted with "Bubble Pop: Animal Rescue" from the very first hit! 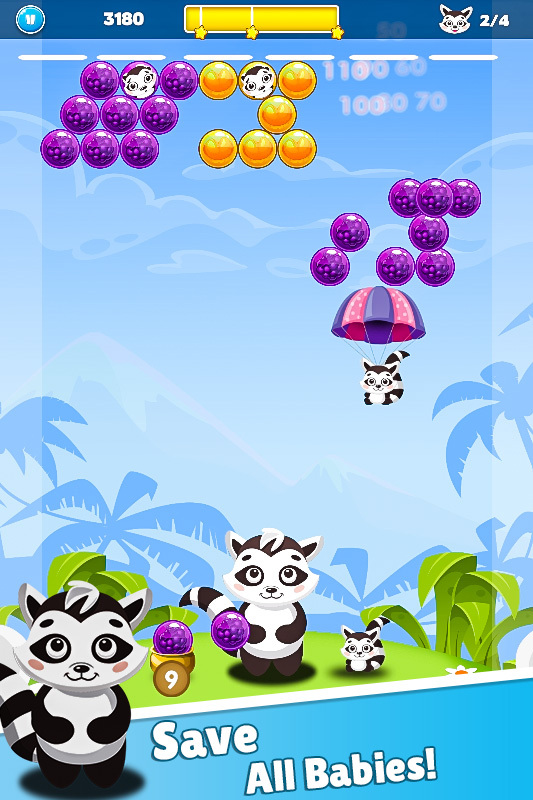 Plan your every pop to rescue cute panda cubs and raccoon! 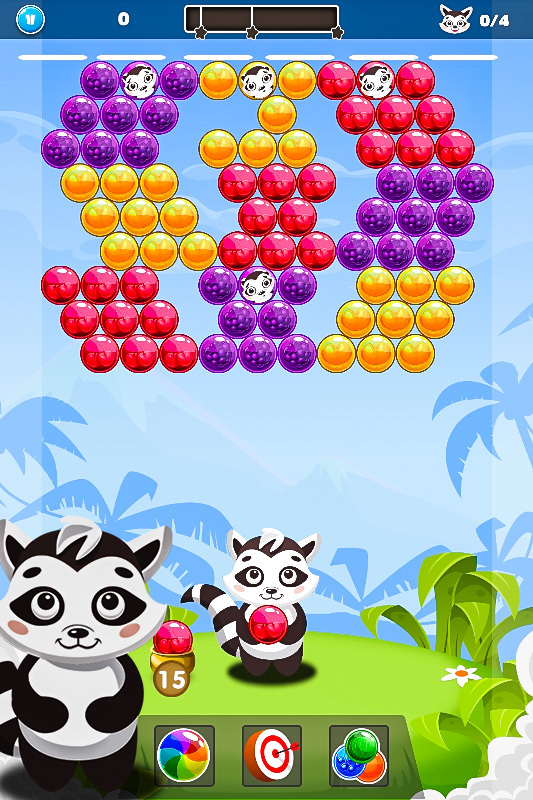 Pop the bubbles & blast the matching ones in bubble pop shooter game with power pop on your adventure to rescue the baby panda. Become one with the sling and master the art of shooting bubbles. - Tap where you want the bubble. - To group 2 or more bubbles to make them burst or blast & free the raccoon & panda. 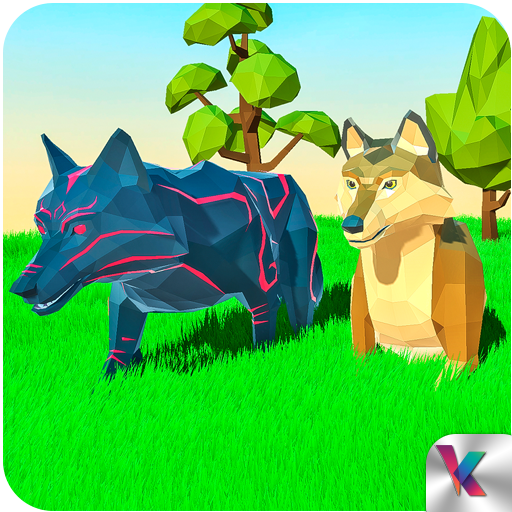 ★ Fresh and beautiful style, bright and vibrant jungle graphics & effects! 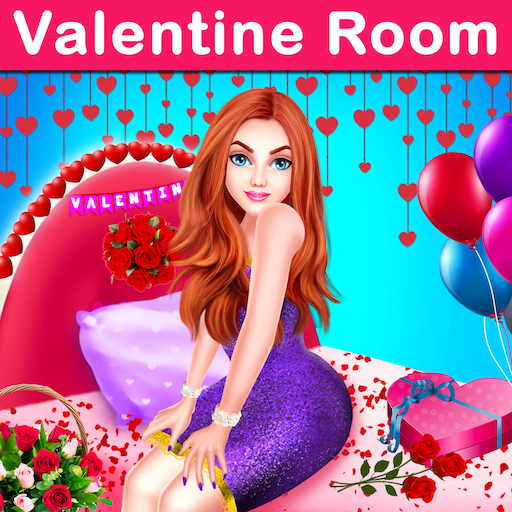 ★ Super graphics & addicted gameplay. ★ Easy to learn & hard to master. 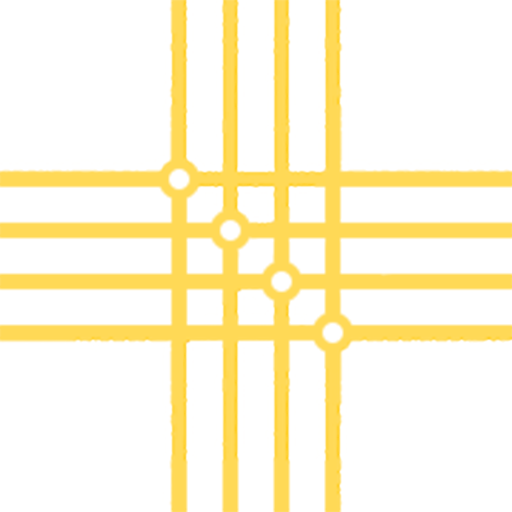 ★ Well-designed FREE levels - each with unique challenges and fun puzzles. 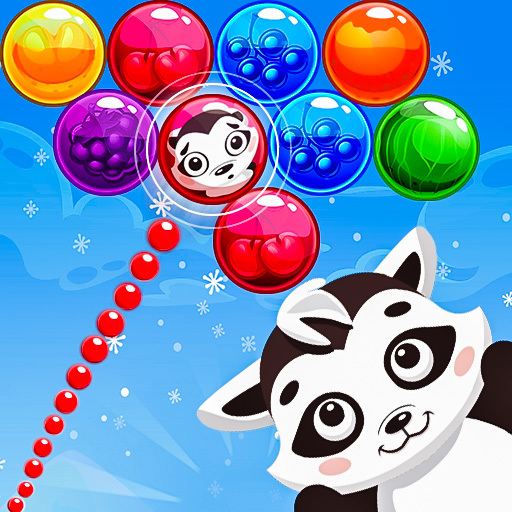 ★ Tons of extreme levels of bubble shooting fun. 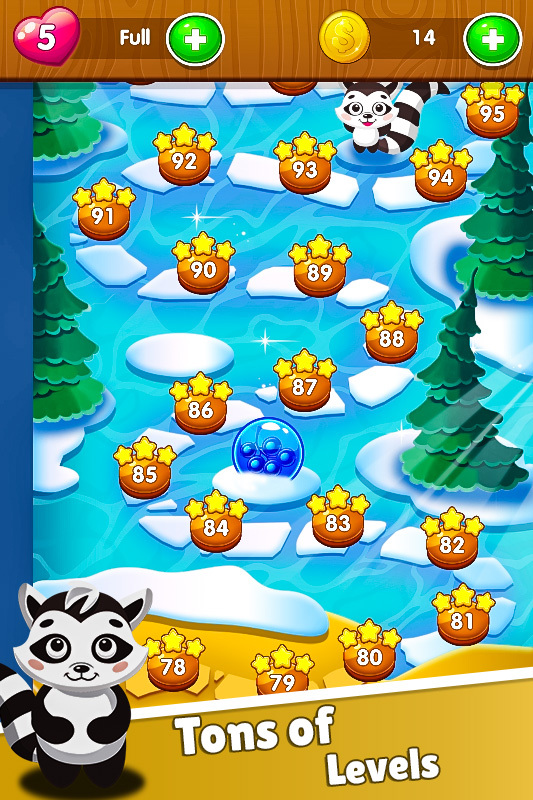 Download this best puzzle game of 2019 and hooked up you for hours with Bubble Pop: Animal Rescue.